A classically versatile sandal with three fully adjustable hook and loop closure straps for a fully customised and secure fit. Ready to wear all day long in uber-comfort. 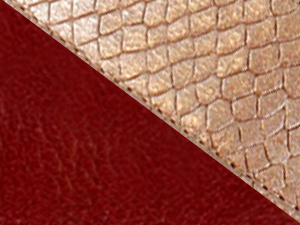 Crafted from high quality, natural leathers.